Study at the medical and philosophical faculties of the University of Saarland. Licensed in 1982. Graduated as a Specialist for Surgery in 1988. Doctorate in 1988. 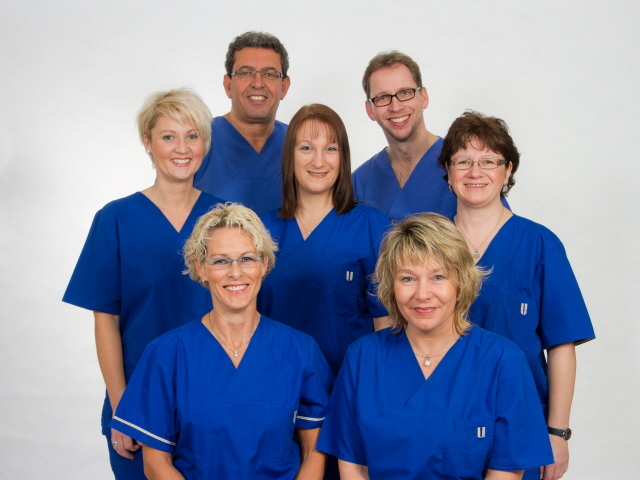 Since 01.01.1990 established in Blieskastel-Germany as an expert for surgery and specialised on hand surgery. Specialties: urgent care, sports medicine, orthopedic diseases as well as chiropractic of joints and spine. Outpatient operations. Diving and hyperbaric Medicine Germany (GTÜM). Instructor CMAS and SSI **. Member of the modelproject considering hand surgery of German professional associations..
Further education according to § 6 ( training Supervisor) for 1 year of surgery. Further education according to §23 ( training Supervisor) for 1 year of hand surgery. Board Member of the German Surgeons Association. Saarland. Founder und CEO of DECO International.